Hosting our services into a Cloud Service Provider (CSP), such as Amazon, is not an easy task when we are thinking about responsibility. This is because the responsibility is shared between the Service Provider and our company. This responsibility could be unclear sometimes. Therefore, IT engineers have to read and study about how the CSP works to know what are their responsibilities and what are ours. For instance, it’s important to know who is responsible for access management, network traffic protection and data encryption. With regard to Access Management, Amazon has a service called AWS Identity and Access Management (IAM) which is useful to grant access to individual users and manage their credentials. 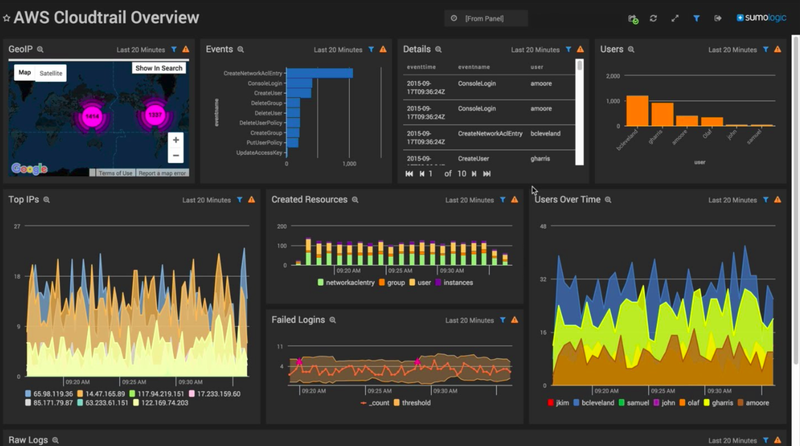 This is a service where we can apply security best practices like rotating security credentials regularly, defining a strong password policy and managing permissions by group or users. In addition, AWS IAM are able to enable Multi-Factor Authentication (MFA) for privileged users as well as sending logs to AWS CloudTrail for visibility of user activities. 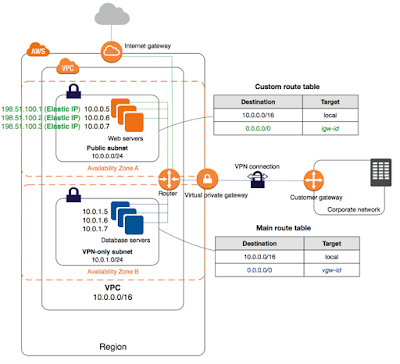 Creating our virtual Data Center has some risks, if we don’t configure properly, because we have to define virtual networks into Amazon VPC where it’s recommended at least 2 subnets in different Availability Zones (AZs) for each layer of our network. 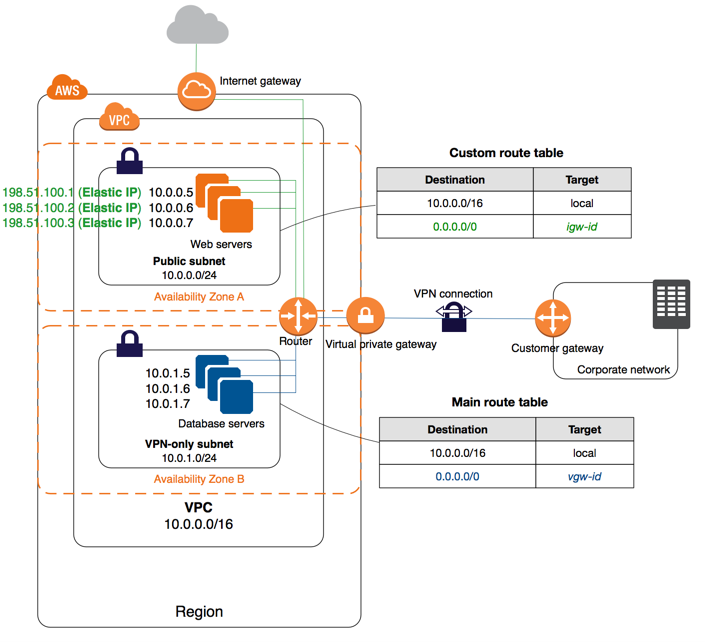 What’s more, we can configure NACLs with rules similar to our security groups in order to add an additional layer of security to our VPC. 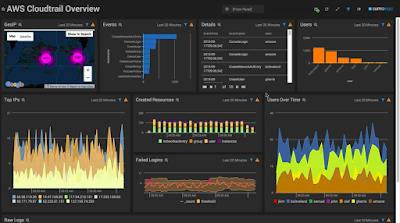 VPC Flow Logs is another interesting feature which should be enabled if we want visibility of network traffic flows. EC2 instances are going to communicate each other but there should be communication for only those TCP/UDP ports required. Therefore, it’s recommended to configure Security Groups as virtual firewalls to allow and deny traffic to or from instances. This is the best way to protect instances, or group of instances, because instances which are in a group are not going to communicate to instances of another group unless we allow it explicitly. As you can see, it’s no longer enough a network perimeter firewall to allow and deny traffic between networks but we are increasingly demanding firewalls to protect virtual machines from virtual machines even when they are in the same subnet. When we are talking about Encryption and Key Management, we have to know what architecture suits into our organization. There are mainly two types of architectures into AWS. The Client-Side Encryption architecture, where we encrypt our data and manage our own keys, and the Server-Side Encryption (SSE) architecture, where AWS encrypts data and manages the keys for us. 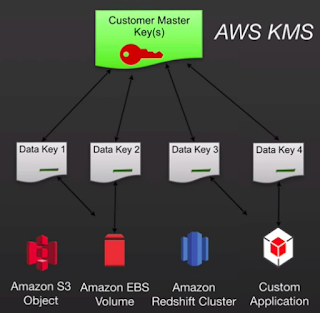 We can use AWS Key Management Service (KMS) as well as AWS CloudHSM which help us to provision and use encryption keys to protect our data. 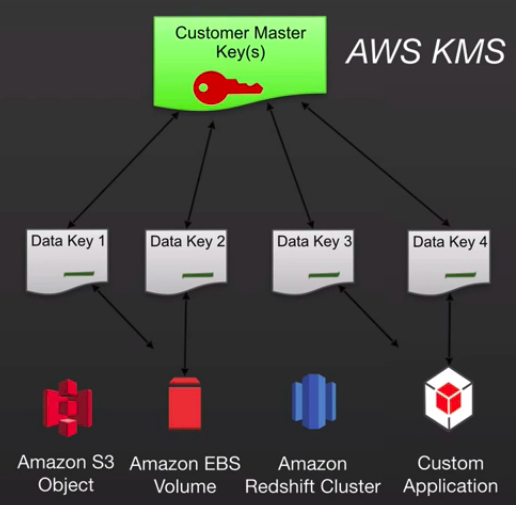 For instance, Netflix Key Management is done with AWS CloudHSM. Although we are moving to the Cloud, security is still a concern by most companies and we have to configure security measures into our services to make them safe thus don’t give up because there are still a lot of work to do. 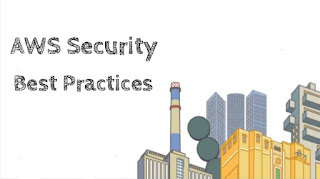 Do you want to share with us your Cloud Security Best Practices?